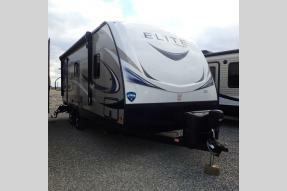 Our Goal is to Make Friends & Customers for Life! 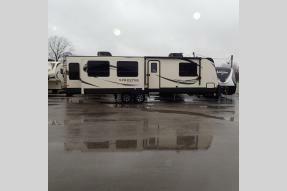 Located in Petersburg Indiana, Evans & Son RV Sales serves the Tri-State, including all of Indiana, Kentucky, Illinois, Ohio, Missouri, and Tennessee. 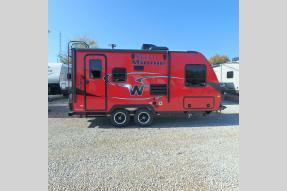 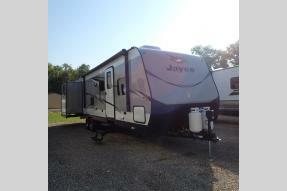 We have a large selection of campers in stock. 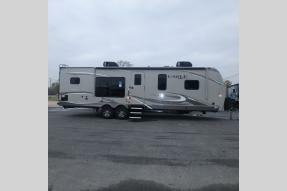 Everything from Fifth Wheels (including #1 selling Hideout), Travel Trailers (including #1 selling Jay Flight), New, Used, Lite Weight, Luxury, and Always at Competitive Low Prices. 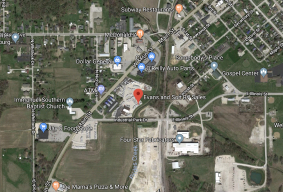 Just a short drive from Evansville and Owensboro. 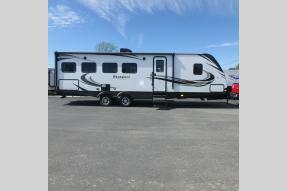 If you are looking for a RV Dealer who has the quality products you want, with the service and parts you need, then Evans RV is the place to be.